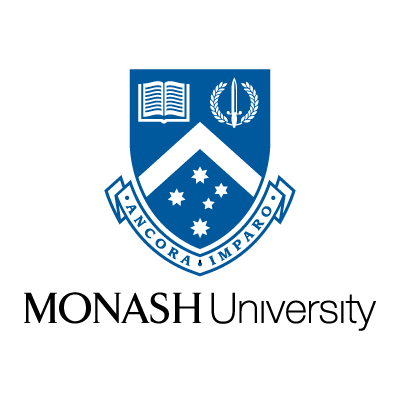 Monash University (/ˈmɒnæʃ/) is an Australian public research university based in Melbourne, Australia. Founded in 1958, it is the second oldest university in the State of Victoria. Monash is a member of Australia's Group of Eight and the ASAIHL, and is the only Australian member of the influential M8 Alliance of Academic Health Centers, Universities and National Academies. Monash is one of two Australian universities to be ranked in the École des Mines de Paris (Mines ParisTech) ranking on the basis of the number of alumni listed among CEOs in the 500 largest worldwide companies. Monash is in the top 20% in teaching, top 10% in international outlook, top 20% in industry income and top 10% in research in the world in 2016. Is A Non-monash Student Eligible For This Scholarship?